Singer Florence Ballard formed The Supremes in 1961 with childhood friends Mary Wilson and Diana Ross. She sang on 16 different Top 40 hits. 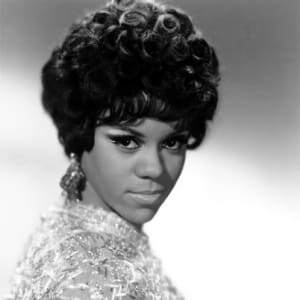 Born in Detroit in 1943, singer Florence Ballard, became famous in the 1960s as a member of The Supremes, a group which she started with childhood friends Mary Wilson and Diana Ross. 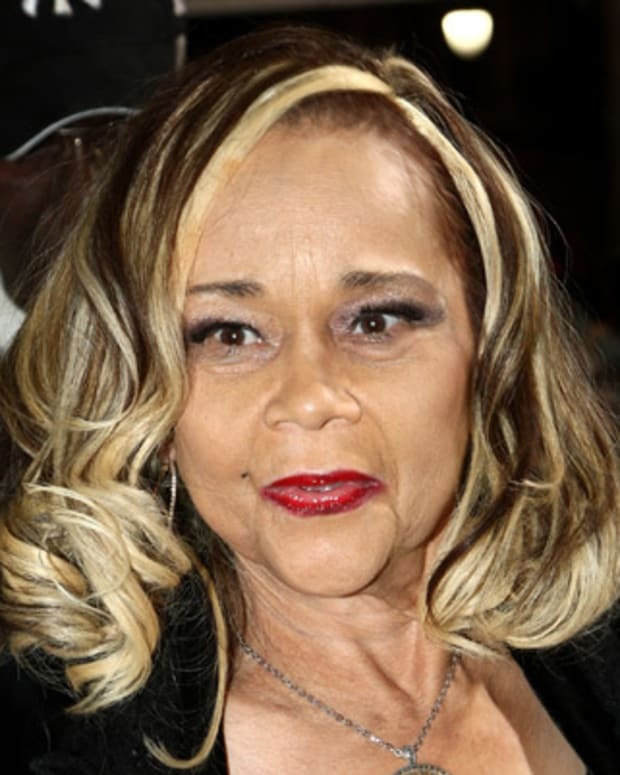 She sang on 16 different Top 40 hits but left the group in 1967 after a dispute with Motown Records. 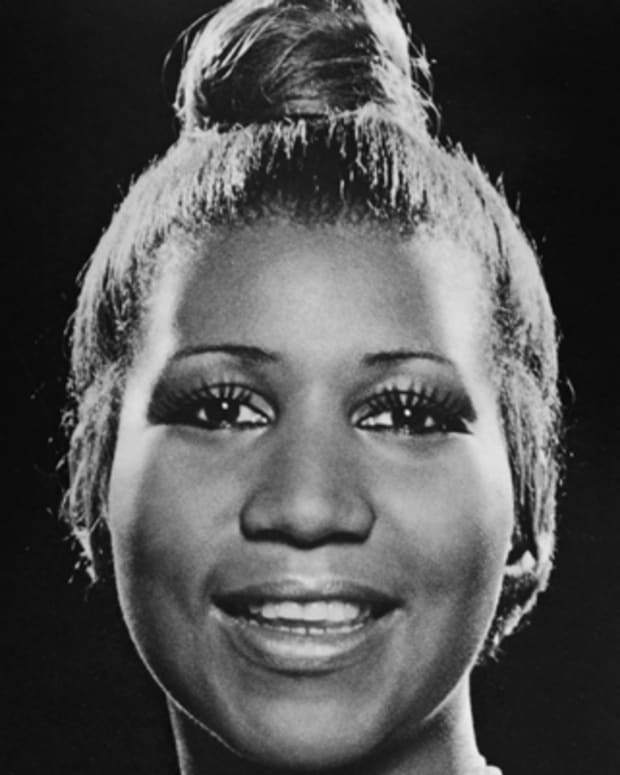 She died on February 22, 1976 in Detroit, Michigan at only 32 years old. Florence Ballard was born in Detroit, Michigan, on June 30, 1943. The ninth in a household of many children, Florence Ballard and her large family moved around frequently among different public housing projects before finally settling down in the Brewster-Douglass Projects in 1958. Ballard participated in the church choir from an early age. Lovingly referred to as "Blondie" because of her auburn hair and mixed racial heritage, Ballard would befriend a neighborhood girl named Mary Wilson after competing against her in several local talent shows. In the summer of 1960, a 17-year-old Ballard endured a tragic incident that would permanently shape her personality and shift her previously happy outlook on life to a mistrust and fear of strangers. 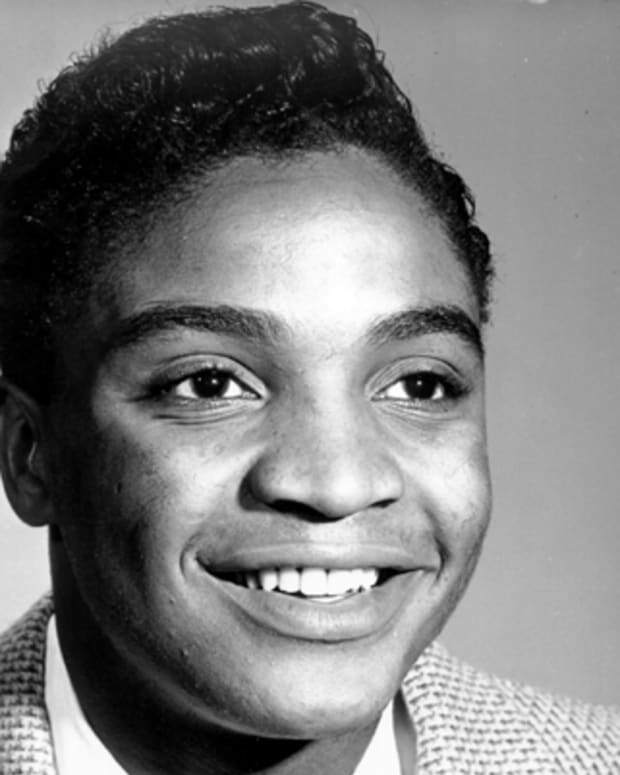 After leaving a sock hop at Detroit&apos;s Graystone Ballroom one warm summer night, Ballard was separated from her brother Billy and accepted a ride home from a young man whom she thought she recognized, a local high-school basketball player. Instead of being driven home, Ballard was taken north of Detroit to an empty parking lot where the man raped her at knife point. For the next several weeks, Ballard secluded herself from public, even hiding from her bewildered band mates who knew nothing of the horrible event that had transpired. Finally, Ballard told her group mates what happened to her. Although the girls were sympathetic, they remained confused about Ballard&apos;s new behavior; she had always been a headstrong, unflappable character, but now there was an apparent change in her persona. Mary Wilson would later attribute Ballard&apos;s personality as an adult and subsequent self-destructive behavior to the assault Ballard experienced when she was a teen. 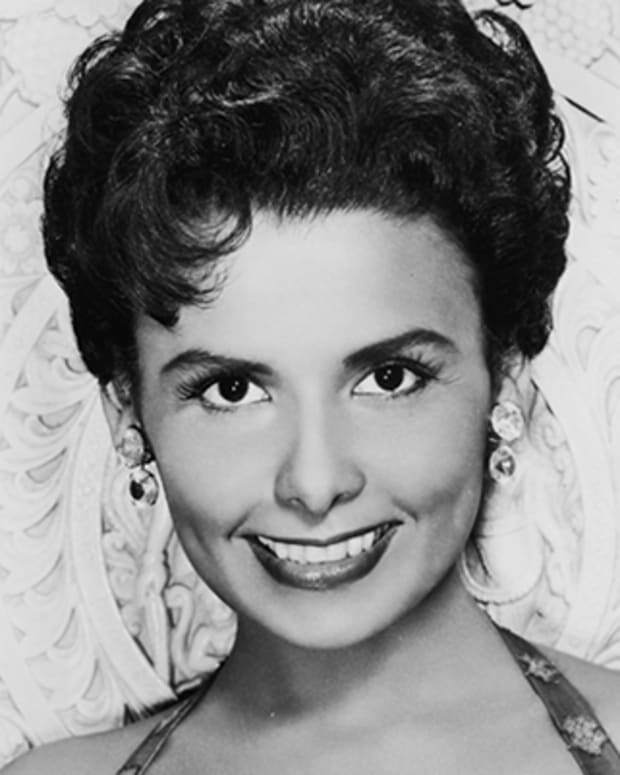 Although Ballard had a huge and soulful voice, she never sang lead again on another released 45 single for the group. 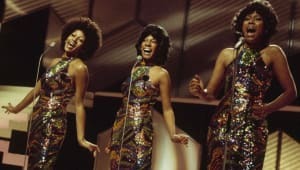 In 1963, Motown leader Berry Gordy named Diana Ross lead singer of The Supremes. However, Ballard did sing lead parts throughout her Supremes career on several album tracks. 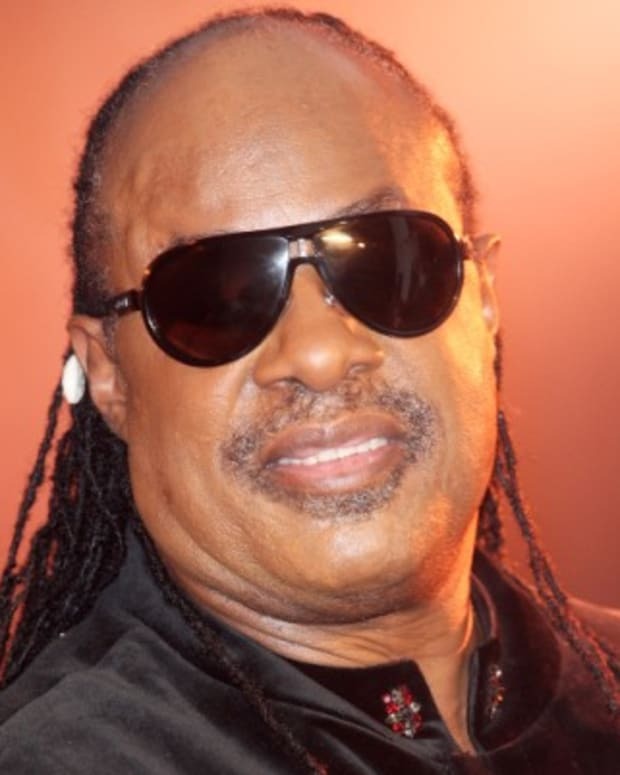 Most famous were the second verses of "It Makes No Difference Now" from The Supremes Sing Country Western And Pop and "Ain&apos;t That Good News" from We Remember Sam Cooke, plus the Christmas songs "Silent Night" and "O Holy Night." 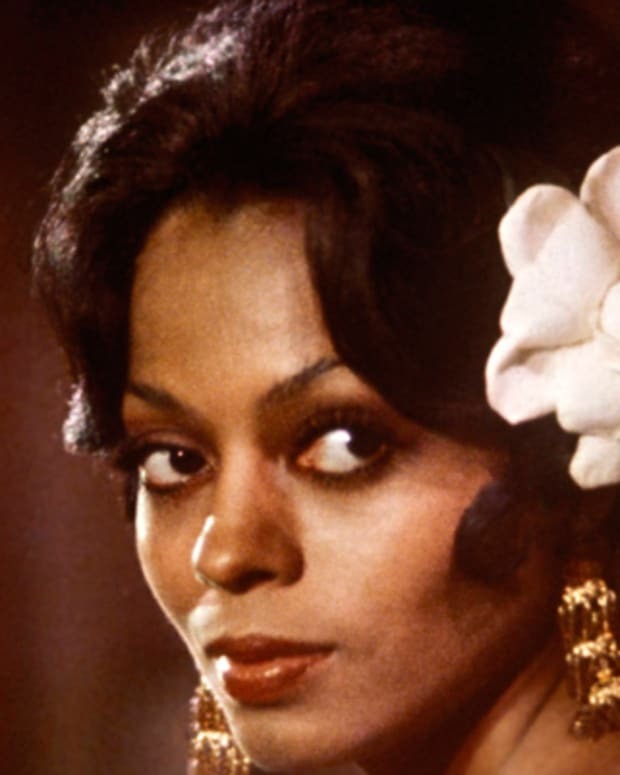 Over the next several years, the relationship between Ballard and Berry Gordy became more and more strained, as the all-powerful Motown boss sought to make Diana Ross the star of The Supremes. By the time Gordy renamed the act Diana Ross and The Supremes in 1967, Ballard had begun to retaliate by skipping scheduled public appearances and studio sessions. Her last performance with the legendary trio came in Las Vegas in June 1967, with Gordy bringing in vocalist Cindy Birdsong as a replacement. By August of the same year, the Detroit Free Press reported that she was taking a leave of absence from The Supremes to recover from "exhaustion." In reality, Gordy had booted her from the group. Ballard married a Motown chauffeur named Thomas Chapman in February 1968 and quickly hired him as her new manager after her departure from the label. Ballard released the singles "It Doesn&apos;t Matter How I Say It (It&apos;s What I Say That Matters)" and "Love Ain&apos;t Love" on ABC Records, but the singles failed to chart. Ballard&apos;s album for ABC was shelved, sending her musical career into a downward spiral. Ballard also faced financial troubles after hiring an alleged embezzler as her business attorney; she later sued him for money owed after discovering he had been skimming off the top of her earnings. To add insult to injury, there were stipulations in Ballard&apos;s new contract with ABC that forbade Ballard from mentioning her earlier membership in The Supremes for promotional use or marketing any of her albums. In October 1968, Ballard gave birth to twin girls Michelle and Nicole Chapman. She had a third child, Lisa, in 1971. Troubles in her personal life continued, however, as Thomas left Ballard later that year, causing her home to go into foreclosure. Ballard&apos;s financial woes worsened because she refused to return to the stage. With three young girls at home and no income, she eventually had to file for welfare. Ballard&apos;s string of bad luck began to turn in 1975 when her former attorney&apos;s office settled an insurance dispute with her. The settlement allowed her to purchase a small home for herself and her three children. Ballard also reconciled with her estranged husband. Fueled by a resurgence of energy, she began performing again with the female rock group The Deadly Nightshade. Following her return to the world of music, Ballard was booked for several television and magazine interviews and began exploring ways to revive her career. Just when Ballard&apos;s life finally seemed to be on an upward swing, tragedy struck. On February 21, 1976, she was checked into Detroit&apos;s Mt. Carmel Mercy Hospital. She died the next day of a blood clot on one of her coronary arteries according to examiners. She was only 32 years old. Questions have arisen about the cause of Ballard&apos;s death over the years, with her sister Maxine Ballard Jenkins alleging that there was foul play. Ballard&apos;s short life witnessed more than its share of disappointment and sadness. But her contribution to music, especially as a member of The Supremes, brought joy to fans around the world. Ballard sang on 16 different Top 40 hits; she, Diana Ross, and Mary Wilson dazzled the world with their talent and style, becoming role models to millions of people. 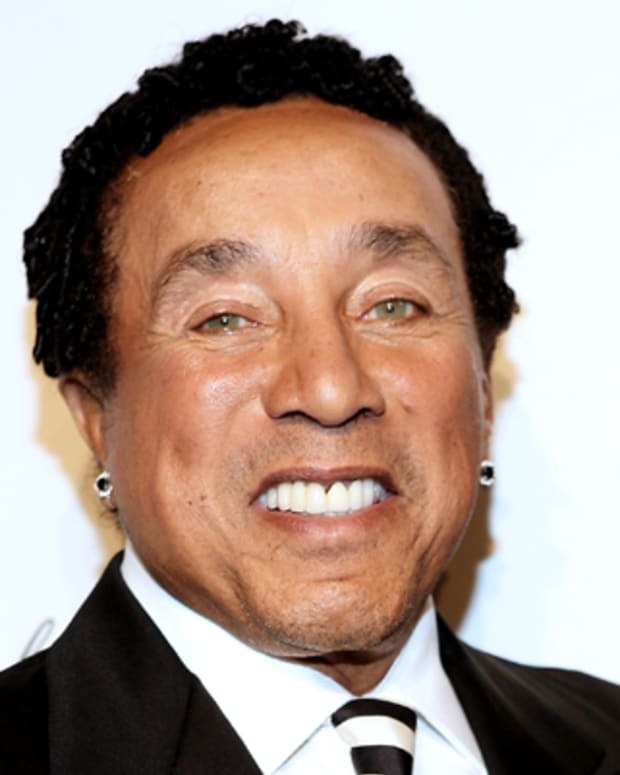 Known as the "King of Motown," Smokey Robinson founded the R&B group The Miracles, which delivered 37 Top 40 hits for Motown Records. 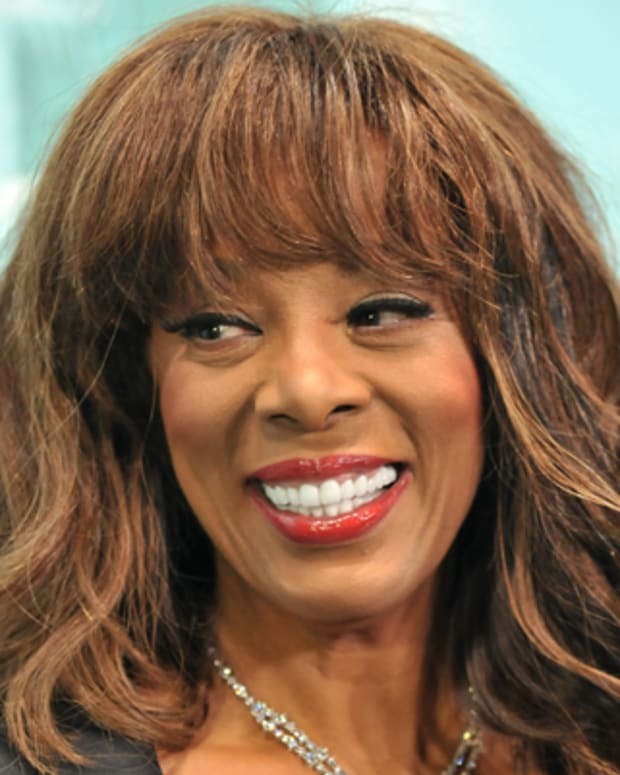 Donna Summer was a singer-songwriter who became the "Queen of Disco" in the 1970s with such hits as "Love to Love You Baby," "I Feel Love" and "Last Dance."